Hello, and welcome to Fish 'N' Loaves Charity. My name is James H. Spruce and I am president of Fish 'N' Loaves. We provides meals to Homeless People. 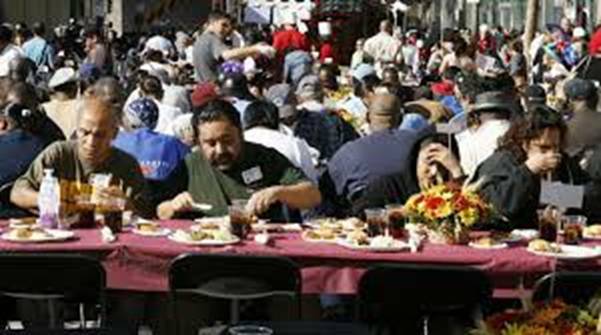 Fish 'N' Loaves is located in the Cleveland Ohio area and we have served meals to the homeless going on Nineteen years. Fish 'N' Loaves is a non-profit tax-exempt organization certified by the federal government. Right now, our cupboards are bare! Can you Help us? Any amount will do no matter how small of great!